A native of East Tennessee, Tenisha Gist relocated to Fayetteville, AR in January of 2005. She has a Bachelor’s degree from the University of Mississippi in Art and a Master’s degree from the University of Arkansas in Education. 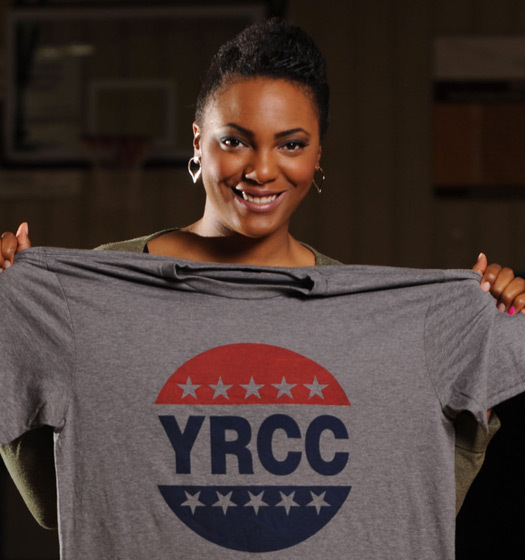 Prior to becoming the YRCC’s Director five years ago, Tenisha’s experience focused in developing mental health wellness strategies and providing recreational therapy activities for youth with disabilities. Following three interviews, Tenisha’s pursuit of serving her community soon aligned with her life’s purpose. She continues to enjoy her role as one who seeks to build community through collaborations as well as equipping others with the tools to impact people, programs, & policy. A senior at the University of Arkansas, Bryttni is a Texas native who relocated to Fayetteville to continue her education. She is pursuing a degree in Human Development and Family Sciences with a concentration in Child Development and a minor in Social Work. 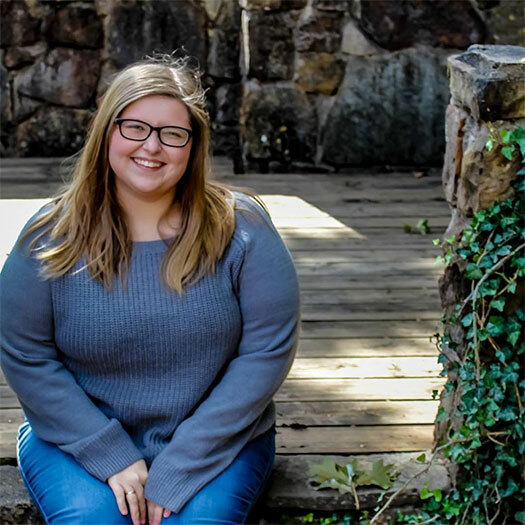 She started with the YRCC as a summer camp counselor in May 2018, stayed on to help facilitate homeschool PE in the fall of 2018, and began her role as Recreation Assistant in January 2019. In addition to her work at the YRCC, she is also a Girl Scout troop leader to a Daisy troop that meets at the YRCC as well as their sister Senior/Ambassador troop. She is passionate about working with children and families in the community, and loves that she gets to pursue that passion through her work and volunteer roles.